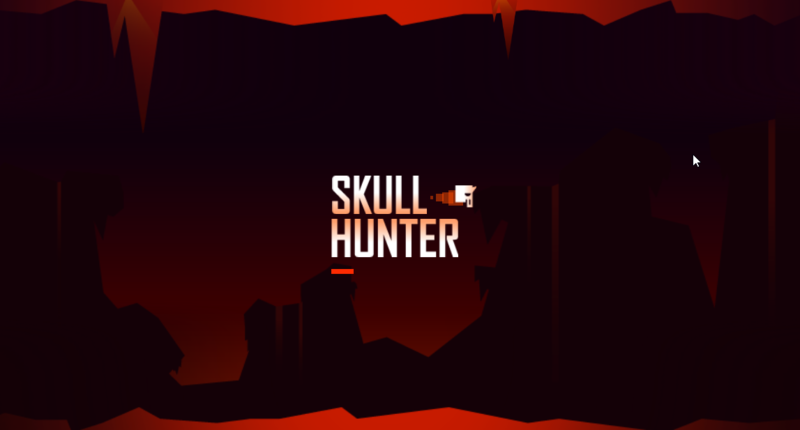 Skull Hunter is a simple horror game with one touch control. Play just for fun. Don't touch the gold skulls radar. If no chance to move away from gold skull's radar, hit them. 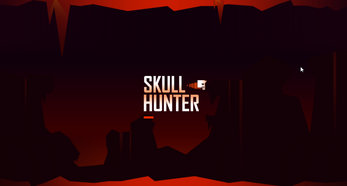 Once touching the gold skull's radar, they will moving fast to the right direction and probably kill you. 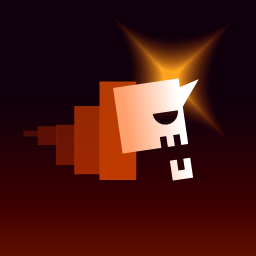 Be tricky, you can also use the gold skull movement to help you destroying the wall or other gold skulls.